Poe Hamps, a family farm since 1945, is located in Franklin, Indiana. 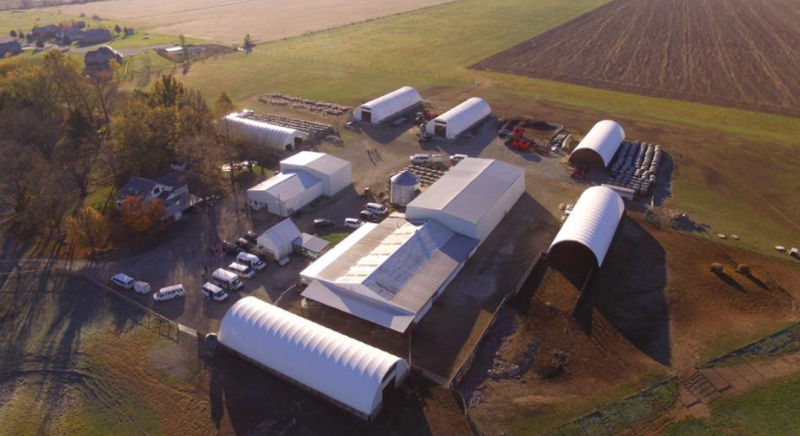 Our operations include purebred hamps and hamp crosses, repro services, and grain farming. Visitors are always welcome. Contact Stanley or Kalen for appointments.